Applied Ecological Services, Inc. offers prescribed burn services for any situation, including controlling invasive species, stimulating native vegetation, minimizing brush encroachment, enhancing regeneration, and reducing fuel loads. We provide consulting and management services that encompass all stages of the prescribed burn, including burn plans, firebreak installation, obtaining permits and executing the burn from start to finish. Our well-trained Burn Crew will perform your prescribed burn in a safe, efficient and effective manner. 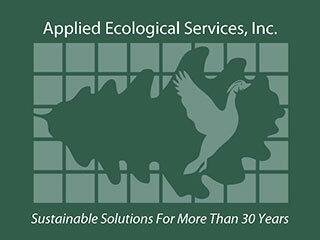 Additional information: AES also provides consulting, contracting and nursery services for a broad range of ecological restoration projects locally, nationally and internationally.